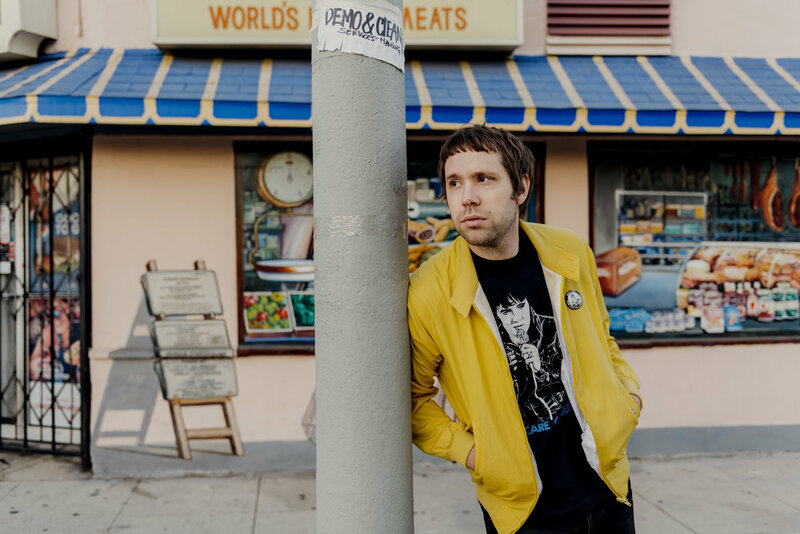 Power Chords, Mike Krol’s new Merge release, picks up where 2015’s Turkey left off. It traces Krol’s journey back to punk rock, harnessing both the guitar technique and the musical redemption referenced in its title. He’s wielding the same influences—Misfits, The Strokes, early Weezer, Ramones—but turning up the gravity and the gain. Indeed, Krol has gone somewhere new; yes, he bludgeoned himself with over-analysis and self-loathing, but along the way he stumbled upon a trove of intricate guitar lines and artfully mutating melodies.